Your old iTunes purchases (pre-no-DRM) won't be matched? Songs purchased outside of the United States iTunes Store containing DRM (Digital Rights Management) will not be matched or uploaded to iCloud. Argh, looks like songs that you bought in a non US iTMS before iTunes went no-DRM will not be matched to the iTunes iCloud. I have quite a few of those (living in NL I use the Dutch iTMS mostly), I never bothered to convert them to iTunes Plus. To have them matched, I probably have to convert them to iTunes Plus first, which adds quite a few euros to the bill. So, I guess I will just download those illegally and have them matched.. WTF are you doing Apple? 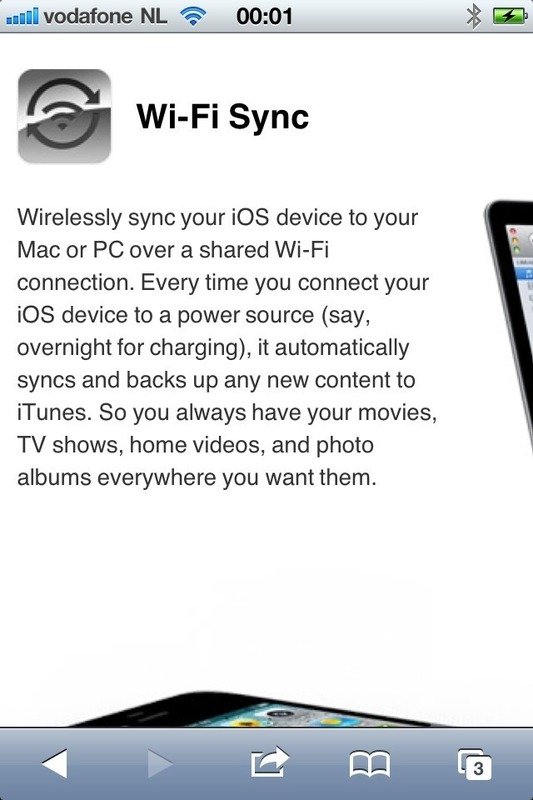 According to the Apple site, WiFi-Sync starts syncing your purchases to iTunes when your iDevice is connected to power and is in standby mode. For many people, this will be at night, when they go to bed and they plug in their iDevices. Now, raise your hand when you keep your Mac running during the night, especially those with a laptop. Yesterday I tried restoring a backup to my iPad (just installed iOS 5 beta) and all of a sudden my Mac started complaining that my diskspace was too low. Eventually, there was nothing left from the 128Gig SSD I have in my Macbook. I was confused, what was the cause? After some thorough searching I found out it was due to the size of my backup folder in iTunes. My iTunes library is located on my 750GB HDD which I mounted instead of my SuperDrive. So I thought everything iTunes would be stored there. Wrong! That's it! In my case I got 50Gigs extra space on my SSD! I think this is a great tip for those people who have a Macbook Air with only 64G SSD. But everyone with smaller disks can benefit, of course. Just another hint, if you are running OS X Lion, you'll notice the ~/Library cannot be found. This is because it is hidden. Just open up Finder, in the menu bar select "Go" and then "Go to Folder" and enter ~/Library .. this will open up the hidden folder for you. Extra, extra tip: Just holding down the <option> key when you click "Go" in the menu bar will reveal ~/Library as an option in the list. 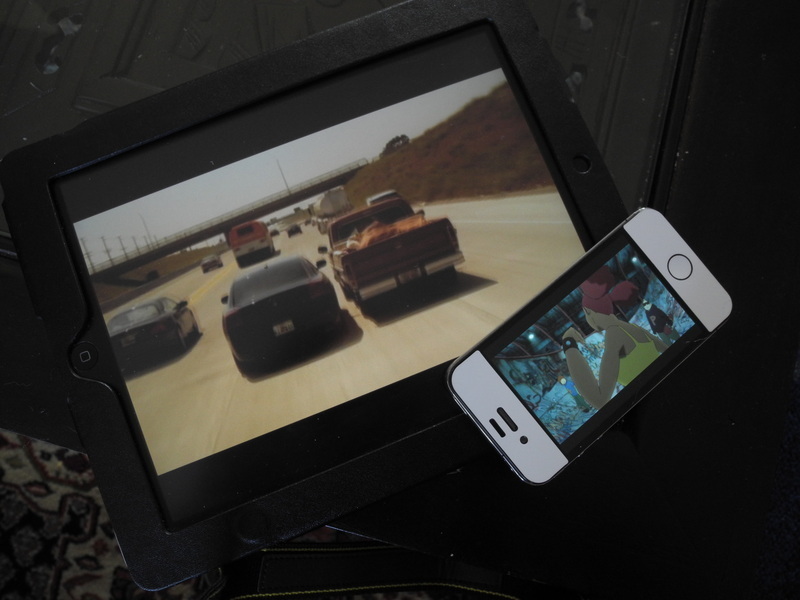 Way cool, the picture shows my iPad playing "Drive" and the iPhone playing Batman: Gotham Knights animated movie. - Your kids in the back seat, each their own iPod Touch or iPad. 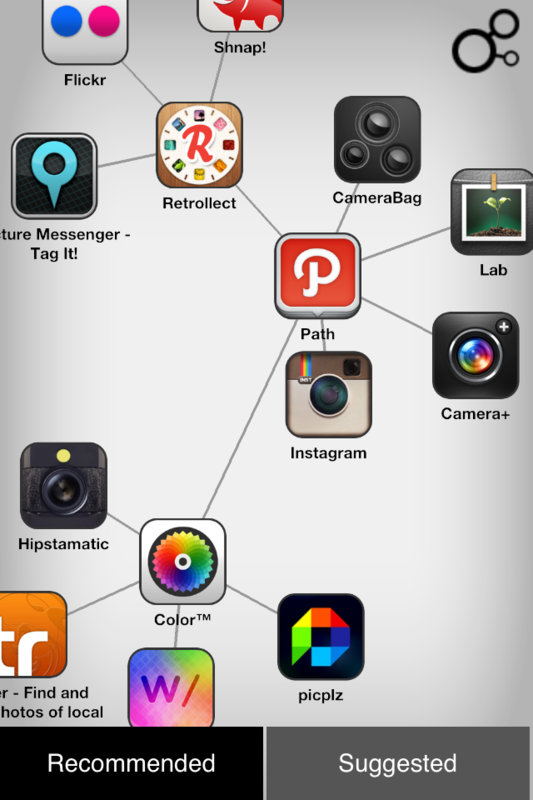 All devices have Home Sharing enabled. I guess that's what happens when you order too many iTunes songs.. But alas I won't do this with quite a few albums, which I bought and only rarely listen. I may just run requiem on them to make them DRM free. The 256Kb higher quality items I'll get for my most listened albums, whenever the iTunes store is fully updated.. since I have 2759 "protected AAC" items in my library.. the above is just half of it..